NEW YORK – Speaking after a routine visit to the pop sensation’s obstetrician, Beyoncé’s agent confirmed to the press that the most recent sonogram of her twins revealed the two fetuses to be harmonizing in song inside the womb. “You could tell by the way the ultrasound waveforms came back to the receiver that the twins were not just singing, but vocalizing in both perfect pitch and harmony,” explained Dr. Shenni, OBGYN responsible for Beyoncé’s prenatal care. “It seemed as if they were going over the chorus portion of ‘Single Ladies,’ although we’ll need another, more targeted ultrasound to confirm that finding,” Dr. Shenni went on to explain. 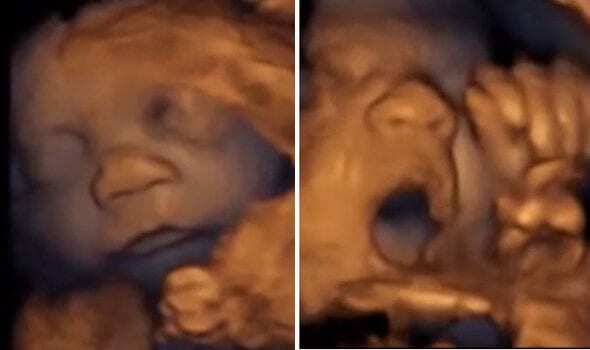 At press time, reports had surfaced that the unborn fetuses were considering recording contracts from both Universal Music Group and Sony Pictures Entertainment. The post Beyoncé’s 3-Month Sonogram Reveals Twins Harmonizing In Womb appeared first on GomerBlog.